Memorial Day is usually spent up North, visiting family in the town I grew up in. There is a parade, which includes the elementary and high school bands, both of which I remember marching in. Hard to forget marching with a French horn in middle school, especially since the horn was nearly 1/3 my height. 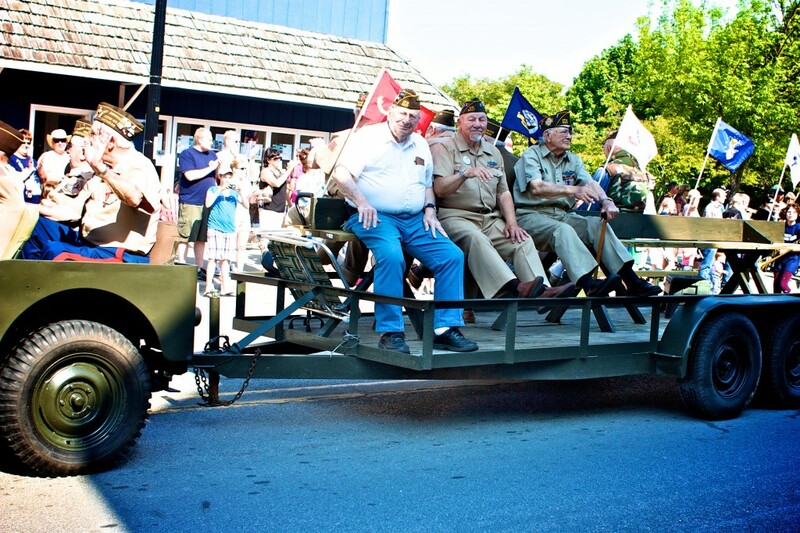 Some of the local veterans in uniform walk or ride in the parade, others…even vets visiting our town in T-shirts and baseball caps as tourists for the day…join the rest in formation at the two services that follow on the lakefront and then on the village green. 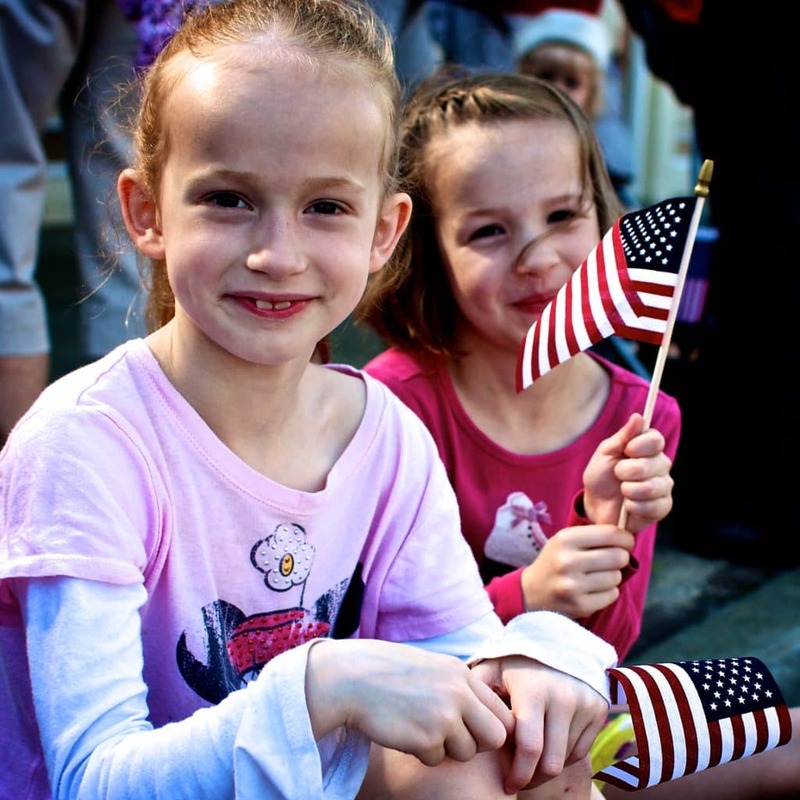 It is a serious and patriotic event: no candy, no politicians. 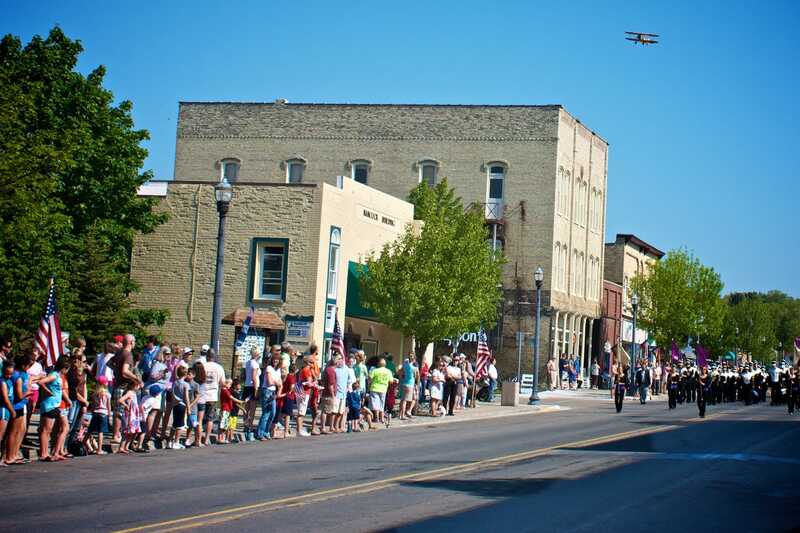 If you haven’t been to a small town Memorial Day event, it’s something to experience. For just a moment, you can catch glimpse of the connection a community has with those who serve. Regrettably, our modern wars disconnect those at home going about our lives as usual, and those who serve. There is no Rosie the Riveter, no war efforts at home to bind us with those overseas. When “Johnny comes home”, we don’t see the men cheer, boys shout and ladies turn out…as the old song suggests. Even the city that bore the attack bringing us into some of our current wars won’t hold a parade welcoming our troops back, which is why taking time to thank our servicemen and women on Memorial Day is even more important now than ever. At the conclusion of our town service, we walk over my aunt & uncle’s house for brunch. Unless the kids completely devour these beforehand, I plan to bring some patriotic scones along: raspberry and blueberry scones with lemon glaze. Happy Memorial Day and take time to thank a vet. Measure the flour, sugar, powder, soda and salt into the bowl of a food processor, pulse to blend well. You can do this all by hand if you want. 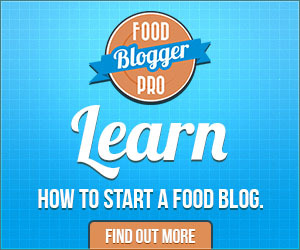 Cut the margarine or shortening into tablespoon sized pieces, then add to the flour mixture. Pulse or mix with a pastry cutter until the margarine is pretty well incorporated. There shouldn’t be any margarine pieces bigger than a pea. Sprinkle the dairy-free milk and vinegar mixture over the flour, and give it a few quick pulses. It won’t be perfectly incorporated yet. That’s fine. Dump the dough into a large bowl. Add the blueberries and mix carefully. Add the raspberries on top, but don’t try to mix into batter. They’ll just fall apart. 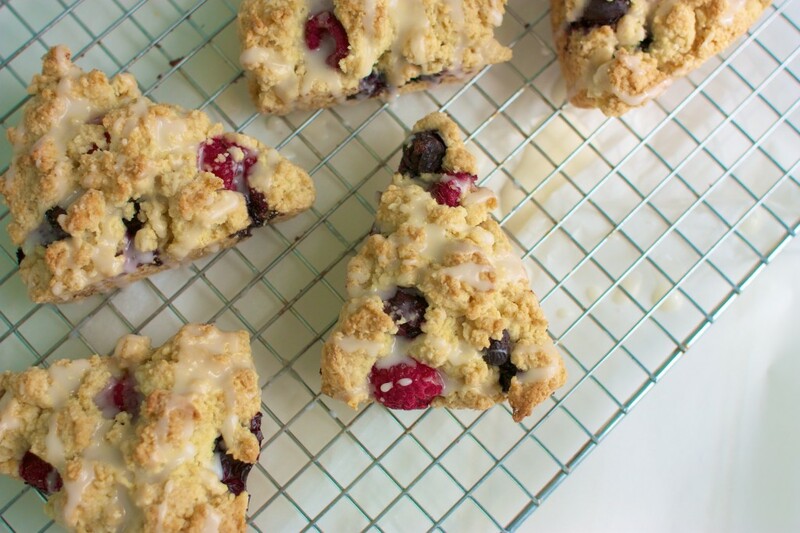 When you shape your scones, just grab a few raspberries into the dough as you go along. Shape the scones. There are 3 ways to go about this: Use an ice cream scoop and place blobs onto a parchment lined baking sheet, dump the entire amount of dough onto a parchment lined baking sheet, form into a flat disk, cut into wedges or use a scone pan if you have one. I love my scone pan! 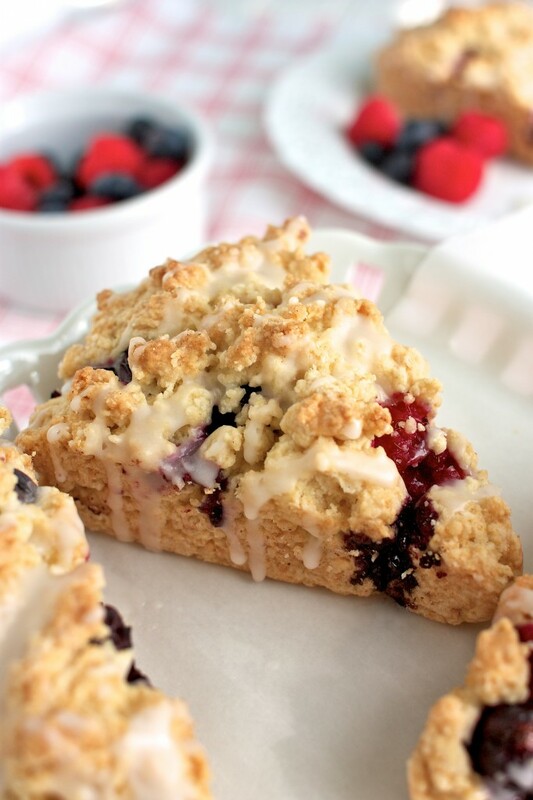 In general, the dough is crumbly, don’t worry or try to smash the scones into shape. Just let them be all scraggly, they’ll come together as they bake. Smashing them into shape makes dense scones. Bake for 12-15 minutes, until golden brown on top. Cool slightly before drizzling with lemon glaze. I’ve been a fan for quite a while. I’m always impressed with how clever your recipes are and how great they look. Thanks for all the lovely posts. Can’t wait to try the scones! I am new fan. My daughter is allergic to dairy, eggs, peanuts and tree nuts. I am always on the search for new recipes. I am Australian and would love to know how much does a stick of butter weigh? Welcome Lisa! 1 stick of butter is 1/4 pound, 4 ounces, 113 grams or 8 Tablespoons. These look fantastic! Would substituting the cider vinegar for white wine vinegar work just the same? I think any light-colored vinegar would work just fine. I’ve used white balsamic in a pinch. It was a short-lived “pinch” though! I made my way to the grocery quickly! Cider vinegar is cheap…white balsamic isn’t!